Year after year Odyssey retains the title #1 Putter in Golf by perpetually outselling all other brands. That success is rooted in an uncanny ability to develop new technologies that promote fantastic feel and roll, and sculpting beautifully shaped, expertly finished heads. 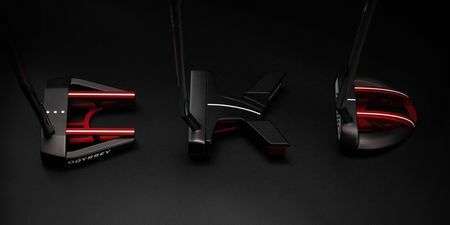 Odyssey putters are played widely by professional golfers, with hundreds of tournaments on the world’s five major tours won by Tour pros using Odyssey putters. Putter WHITE HOT PRO D.A.R.T.